For the recall concerning 6 and 8 inch basic Home Life Matresses purchased between May 2016 - May 2017 please email us at recall@superiorimporters.com. Please do not be alarmed. The mattress is not dangerous. There have been no incedents or injuries. There is a simple cover that needs to be put on top of the mattress to make it complaint. You do not need to discard this mattress. We will respond to all email inquires within 24-48 hours. Wholesale area rugs are our specialty. Superior Importers (SI) specializes in synthetic oriental rugs. If your buisness is in rugs we are your source. We are a division of Karar Carpets of Turkey, the one of the largest largest manufacturers in Turkey. As a leading supplier from around the world, our style, selection, and value are unmatched. We manufactuer from affordable synthetic styles to high-end quality masterpieces, you will find the area rug perfect for your store. We have been serving the public since 1978. 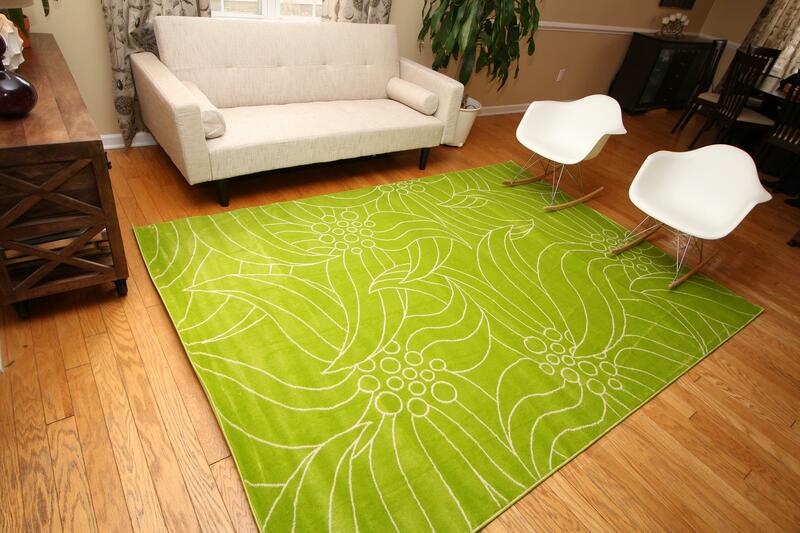 With over 24 years of experience in the industry, we can provide all of your area rug needs. We offer the industry's largest selection of styles at near-factory prices. Whether you are looking for a way to add those finishing touches to a new room or revitalize a not so new room, an area rug is the fastest way to change the mood or character of a room. In addition to its aesthetics and design characteristics, an area rug can help absorb the noise level in a room with hardwood, tile or other hard surface floors, it can also add warmth and charm. There's an endless array of rug styles and designs to choose from. They vary from Oriental to Persian, contemporary to traditional and European to Native American designs. We feature high quality Persian & Oriental area rugs. The rugs in Superior Importers are beautifully designed and are sure to become valued treasures in your store. Regardless of your budget, size requirement, or colors you are looking for we have area rugs that would be perfect for you. Superior importers has been a leading supplier of area rugs and distributes our rugs around the world. 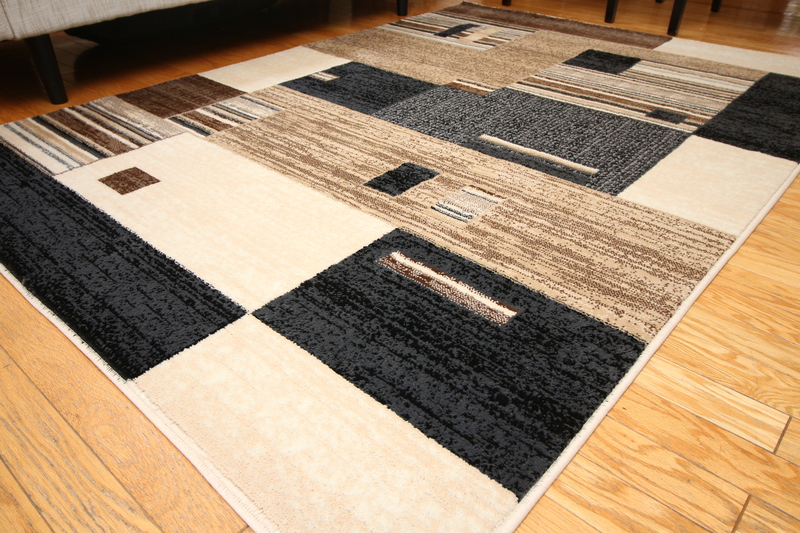 When you order an area rug from Superior Importers you are buying area rugs right off the factory floor. We have been manufacturing high quality area rugs for over 20 years and stand behind every area rug we sell. We carry many lines exclusive to Superior Importers only. You will not be able to find a better deal with our line of rugs.